This stunning property is luxuriously equipped and self-contained. With a slightly rustic feel, upon entry, one feels immediately relaxed. A message on the board as you enter, welcomes you to this magic place. A bottle of wine is a complimentary greeting from the owner. There is a pool table to keep you occupied. A bag of firewood is also supplied. Additional bags are $10ea. 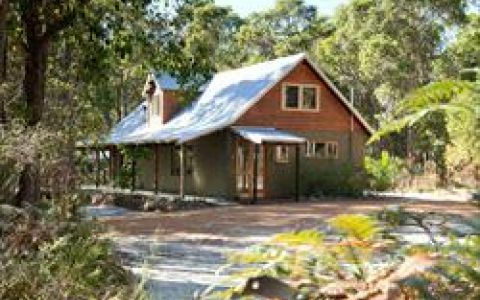 Sleeping up to 8 people, the house itself is surrounded by over 5 acres of native Western Australian bushland with ocean views. The name Annicca was selected because it is the Buddhist word for change. They say, sometimes a change is as good as a holiday. In such a fast paced world such as ours, why not experience a change of scenery at beautiful Annicca. 1 King room with en-suite and balcony upstairs. 1 queen room and 1 room with twin beds and a double sette bed downstairs. Spa bath in main bathroom. Less than 30 nights prior to check-in: One night's accommodation tariff. Drive from the Visitor Centre down Ocean Beach Road. Travel for approx 6km and turn right into Lights Road. Travel straight on until Bimbimbi which is a no through road on the right. 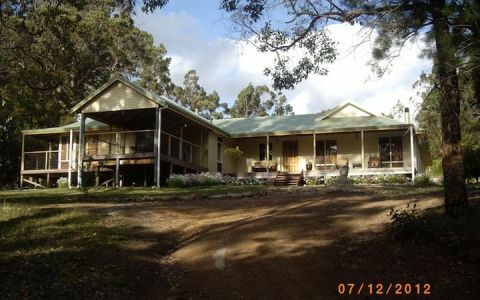 Privately located in natural bushland surrounds. Woodfire, pool table and spa put to good use.Good base station for your daily trips to local attractions. My partner and I had a relaxing romantic 2-night stay here-wish I had booked for the week!! Annicca is one of the most beautiful places we have ever stayed at. 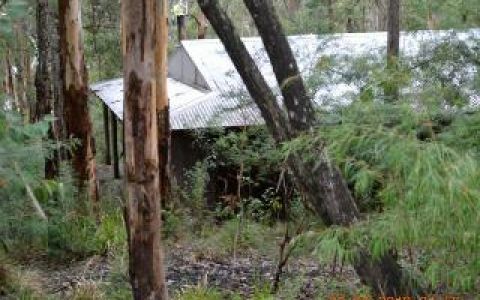 The location in the peaceful surrounds of the bush and mother nature was so relaxing. 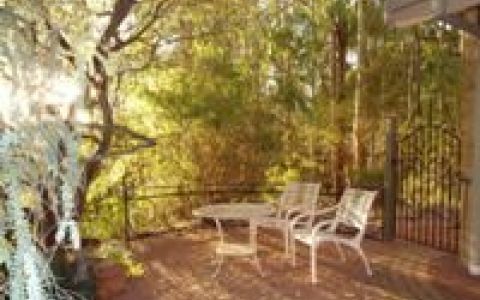 Annicca is a beautiful and well-maintained property with everything you could need whilst on holidays. The spa was sensational and my boys had a great time on the pool table. We played board and card games most nights instead of watching tv which would have been the norm at home. The fact we could bring our beloved pooch also made it a home away from home. Denmark is a terrific place for a holiday with so many attractions close by. Marian was so helpful with the booking, I would definitely recommend staying here. We have stayed at Annicca for a number of years and cannot recommend it highly enough. 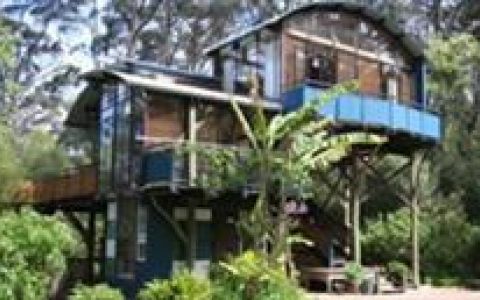 Comfortable, quiet and close to the beaches, bush and town, it provides the perfect launching pad for tours of the Great Southern or a quiet escape from the city. 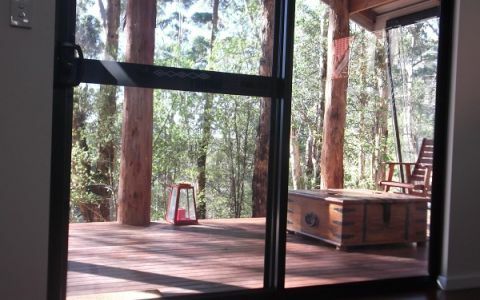 A great place to destress watching the blue wrens flit from branch to bush outside the kitchen window. Thanks Marion for another great stay.